The franchise, which provides healthy options such as wraps and salads, will be opening its eighth location at Movie Towne, Port-of-Spain. 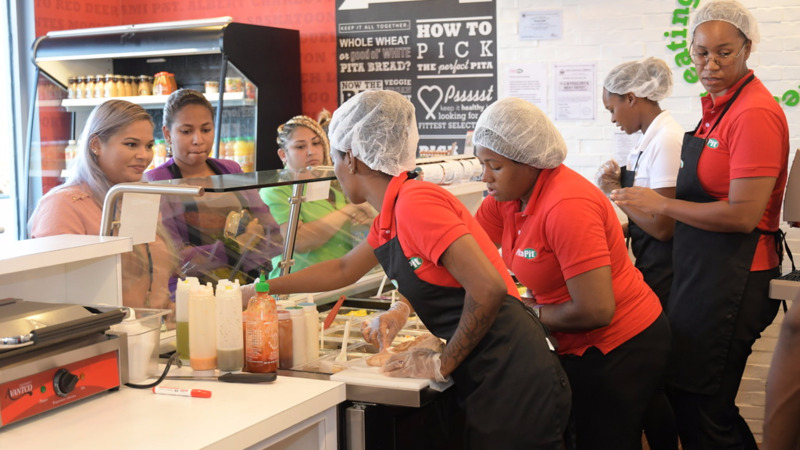 A release from the company said since local franchisee Pita Pit (T&T) Limited bought the rights a few years back to establish operations in Trinidad and Tobago, Pita Pit International is starting to take notice. 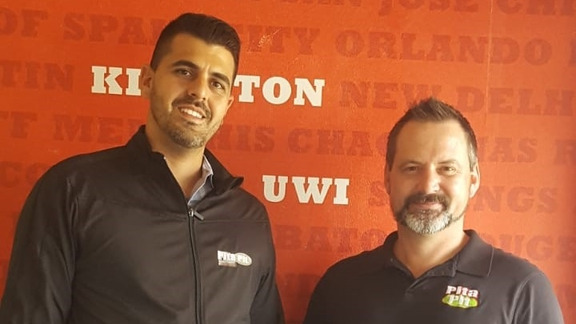 Dylan Powell, Director of Strategic Development for Pita Pit International, who’s currently visiting the locations and observing operations, commended the Master Franchisee for successfully navigating the economic conditions and promoting a healthier alternative. “Generally, one of the reasons why I think we’re really successful internationally is that we allow our franchisees to localize the menu to fit the region. So if you’re in Canada, it’s very different from what’s on the menu in Trinidad. It also allows different restaurants to have their own ingredients and special sauces familiar to their region," he said. Pita Pit features a full-fledged fast casual menu allowing it to address all daily segments – breakfast, lunch, snacks, dinner and late night. 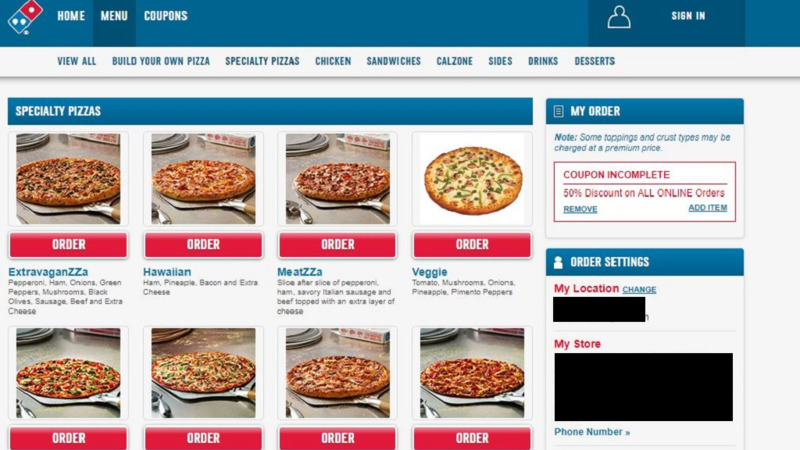 It offers fully customizable and endless combinations for its customers. With this broad offering, the product is diverse and attracts a broad spectrum of customers including millennial, urban professional and active and health-conscious families. “One of the big differences between us and other fast-food restaurants in Trinidad is that we’re designed for health. We’re fast because we’re designed for efficiency, but we’re not a fast-food restaurant with a few healthy options, we are a healthy restaurant with fast options!" Any menu item you look at has a healthy aspect to it. We have low carb, low-calorie options for people who are controlling what their intakes are, we have vegan options for those that are on a vegan diet, then we have a wide variety of fresh veggies, cheeses and lean meats and sauces that can be combined to any taste you desire. It’s not limited to something a little healthy. If you live a healthy life or have a diet you need to follow, we’ll have something for you,” added Fakoory. 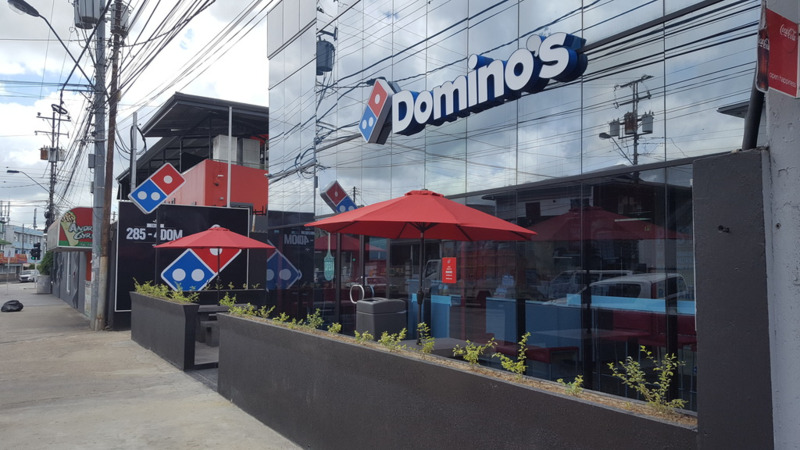 Quick Service Holdings, which owns the Pita Pit franchise also manages Domino’s Pizza and plans to open five more restaurants within the year, including three new Domino’s locations. “Pita Pit has been well accepted and enjoyed, especially the urban workforce. We expect the same positive feedback from the Movie Towne market as we intend to target the urban professionals and the health-conscious families looking for healthy and fun to eat alternatives,” said Fakoory.